Premier Jobs UK builds a reputation that is second to none. With many years' experience in the Financial Services, General Insurance and Banking industries, we know that we can provide our candidates with a totally professional service to open the door to a new career. Premier Jobs UK Limited won't just ask you to send a copy of your CV to us - we like to interview all of our candidates to build a complete picture of your requirements and long term career ambitions. We offer you the very best service by tailoring a unique solution and approaching the companies that we know are best suited to your needs. 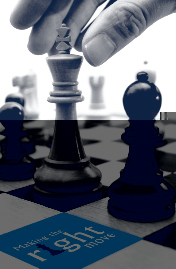 Helping Candidates make the right move! Use our candidate login / registration to apply for roles on our site with ease and enable you to save your favourite jobs!